Understanding and documenting your user flows can help you to improve your website, products or services. It helps you to find UX issues that have gone unnoticed and ultimately to design solutions. It's best practice to continually update and review the user flow diagram as it changes over time. 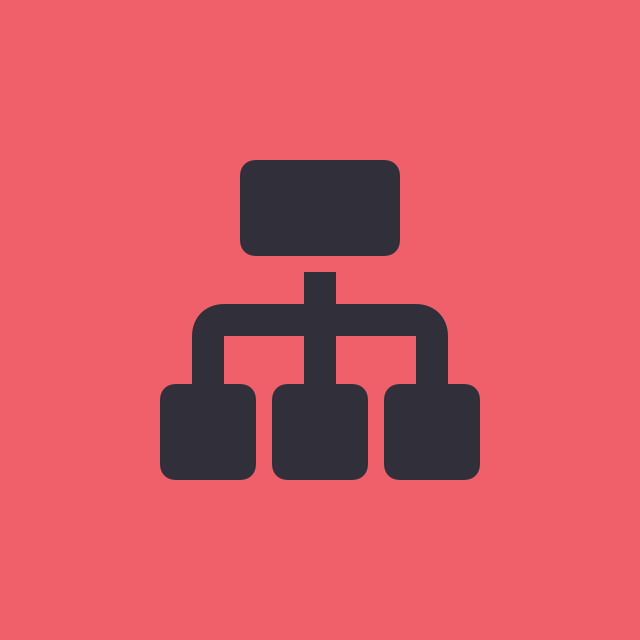 You may find it useful to complete a brainstorming session after you identify issues with your user flow. 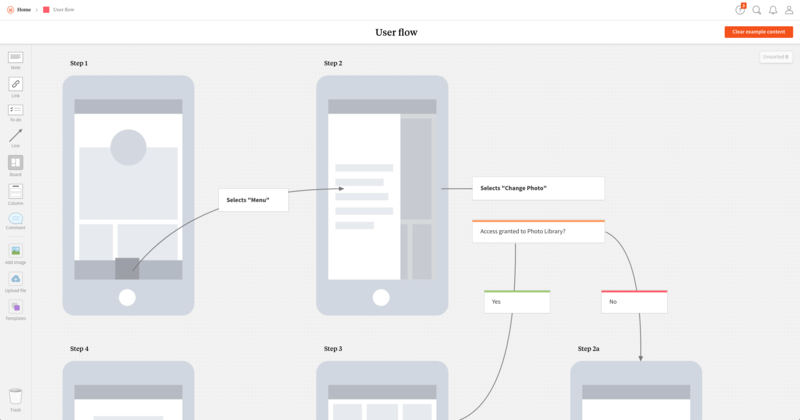 This template has been pre-filled with a sample user flow diagram to demonstrate how it could look.